Hazelnut Cream Spread 200g 12 pcs. 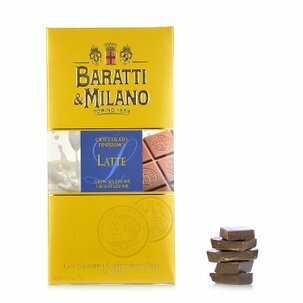 A real tribute to Piedmontese chocolate tradition: Baratti&Milano Hazelnut Cream Spread. 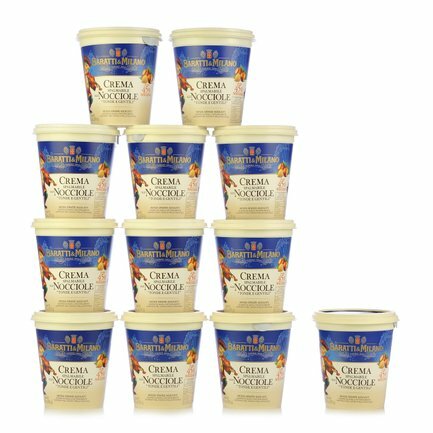 Once tasted, it will become a staple provision in your food cupboard: Eataly is well aware of this, and is therefore giving you the opportunity of purchasing a handy pack containing 12 jars of cream at a bargain price. 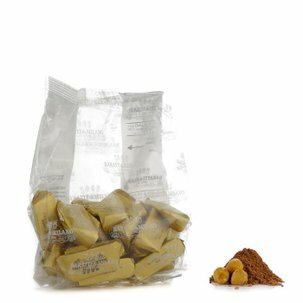 The unique flavour of this cream is due mainly to IGP hazelnuts from Piedmont, an essential ingredient constituting 45% of the product, combined with cocoa butter as an alternative to less healthy vegetable oils. 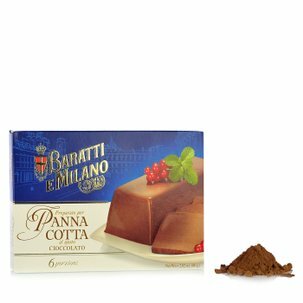 This produces a moderate sweetness which enhances the flavour of the hazelnuts. A perfect product for breakfast, snacking or making delicious desserts. 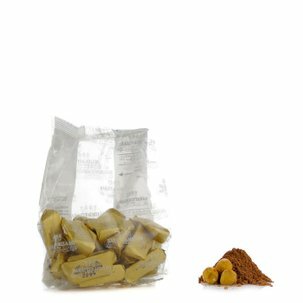 Ingredients Hazelnut Cream Spread 200g:hazelnuts (45%), sugar, low-fat cocoa (9%), skimmed milk powder (5%), cocoa butter, emulsifier soya lecithin, natural vanilla pod extract. 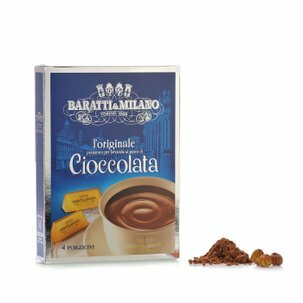 Founded in 1858, Baratti&Milano became the leading confectioner of Turinese tradition and also found favour among several famous historical Italian figures, including Guido Gozzano and Pietro Mascagni. 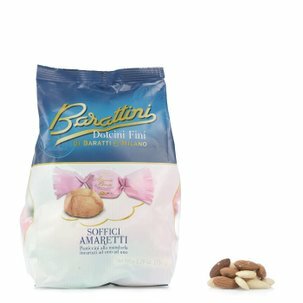 Renowned for its chocolate confections, in addition to its pralines, gianduiotti and hazelnut cream Baratti & Milano also produces mouth-watering sweets and delicacies to be savoured and shared for a tasty snack.